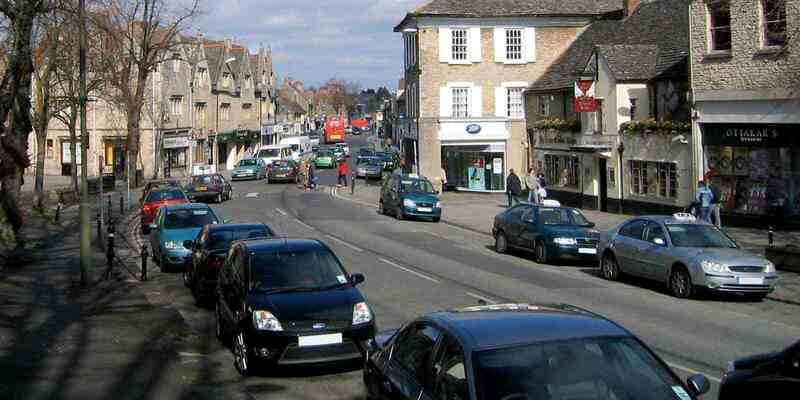 Moving in Witney? We can help! Servicing the Witney area for over 30 years! 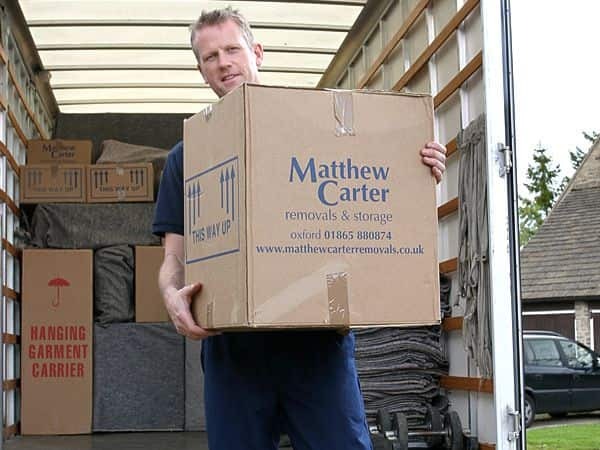 Matthew Carter Removals and Storage Ltd are a team dedicated to providing a professional and courteous service that will exceed your expectations. With a wealth of experience, it is no surprise that we have many satisfied customers in the local area of Witney. Our customer service record is exceptional and our reviews are a testament to this. 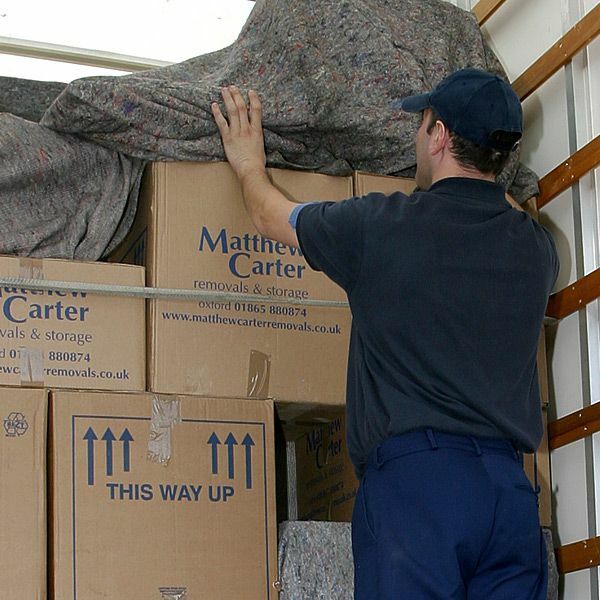 We take great care when handling our customer's belongings; so for any domestic or commercial removals or storage requirements in Witney and the surrounding areas, you can rely on Matthew Carter Removals & Storage Ltd to get the job done properly. Our storage facility, that is available to Witney residents and businesses, has flexible terms to make the drop off and collection of your belongings as easy as possible. With CCTV and 24 hour security on site, you can rest assured that your possessions are safe in our hands. Each of our storage containers has standard liability cover of £5,000 included in the cost of the storage, however, if you wish to increase the value of a container, this can be discussed with our friendly team. 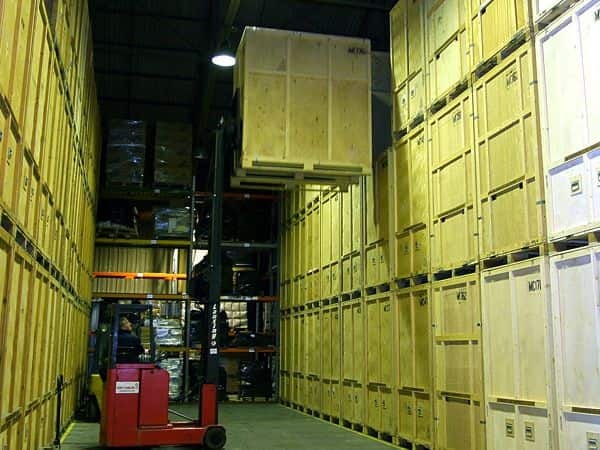 There is no maximum fixed period for how long you can use our storage containers for and there is just a 24 hour notice period that is required to access your items. The unbeatable house removals service that we provide gives our customers in Witney the opportunity to have a more relaxed moving experience. Whatever the size of home or distance you can trust our efficient and reliable staff to take good care of your belongings. 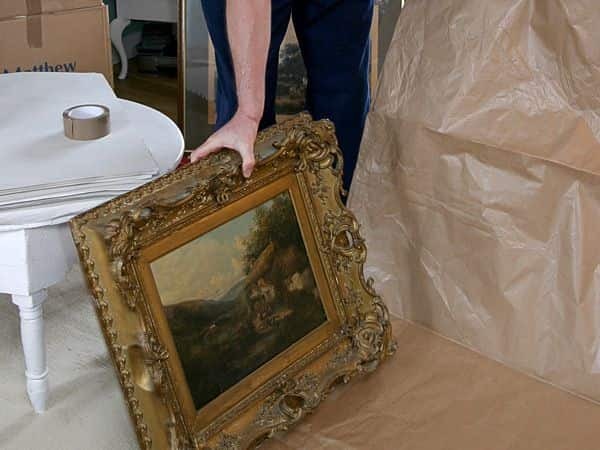 We are also able to offer a packing service where our trained team can either help you to pack, or do the job completely, whilst bringing the advice and tools needed to ensure that your possessions are packed in a way that highly reduces the likelihood of damage. To speak with our team about our services and how we can be of assistance to you, please get in touch on 01865 880 874 on via our online contact form. 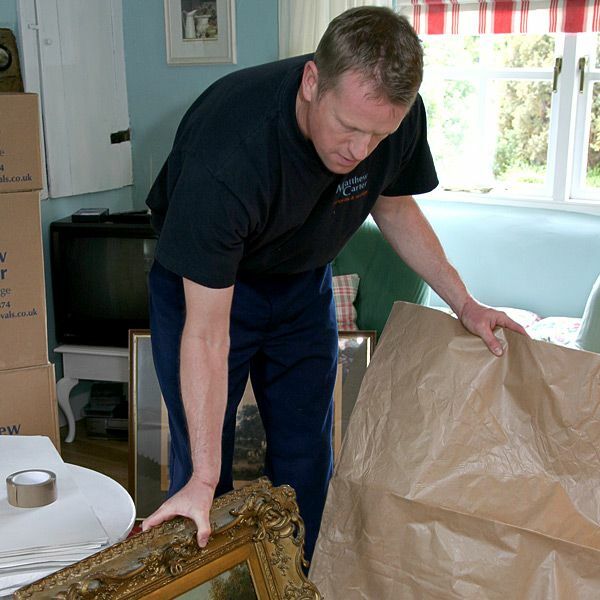 Removals Flexible options are available for our removals service in Witney. So however big or small your move, you can be assured we have a competitively priced package to suit your time frame, complexity and budget. Of course we are comprehensively insured, so whether we are packing your possessions or transporting them, you have complete peace of mind that they will arrive safely at their new destination. 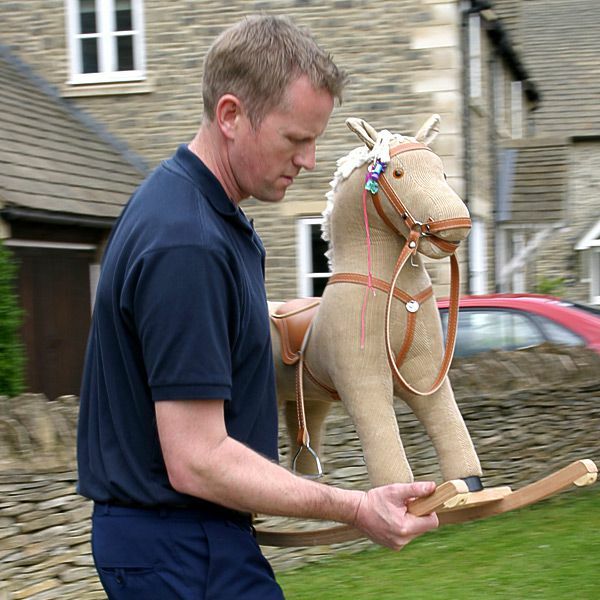 Storage Offering a local, reliable service in Witney for short & long term storage, Matthew Carter are on hand to pack all of your belongings prior to storage. A free at home quotation is available on request and the storage specialist team are just a phone call or email away. Moving house or placing goods into storage can be a hassle and very stressful, let us help you today. Packing Moving house is rated one of the most stressful times of a person's life, right up there alongside divorce and the arrival of a newborn baby. 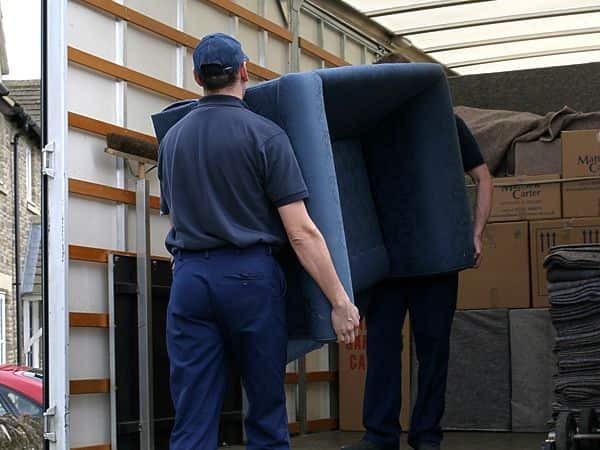 However, it's possible to reduce the load a little by taking advantage of our domestic & commercial packing services in Witney provided by Matthew Carter Removals. Man with a Van Matthew Carter Removals & Storage is a family run business with many customers coming to us through word of mouth. Offering free quotations as well as help and advice on the best way to move your furniture, belongings or just to clear your house of clutter, our man with a van services in Witney are sure to come at a price that suits your budget and timescales.